Book two is on the shelves! 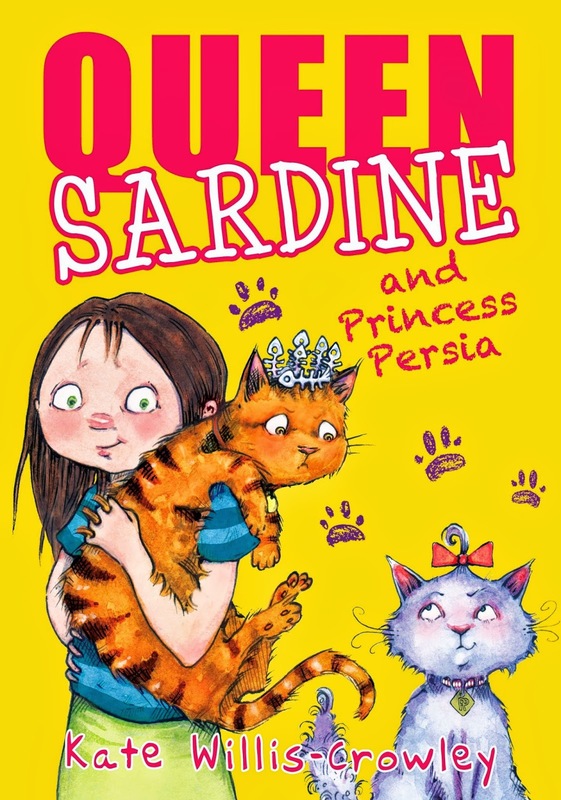 As of this month, the second in my Queen Sardine series is available to buy in paper format and digital. A couple of new characters are thrown into the Kipper Street mix (which - now I write it - sounds like some weird kind of cat food), along with plenty of daftness and cattitude.